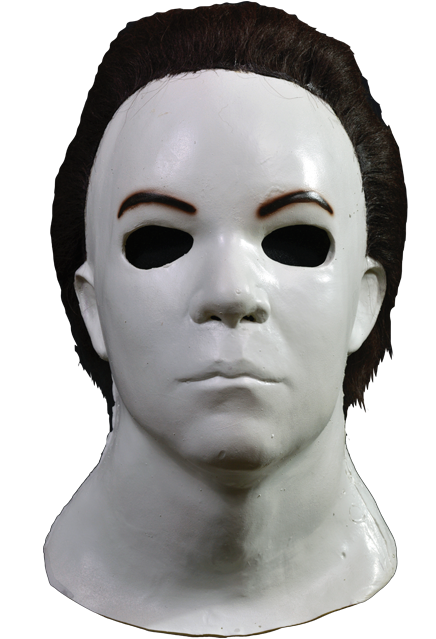 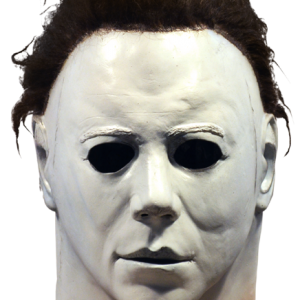 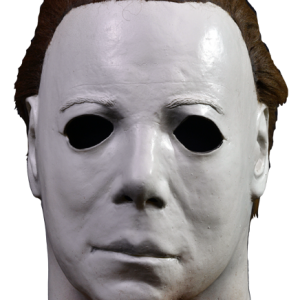 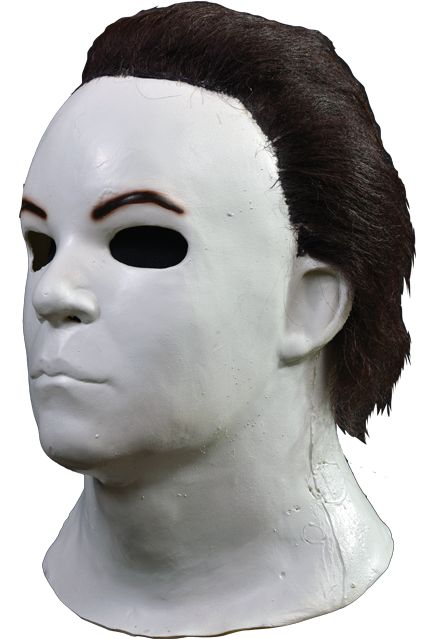 This mask is the second of three masks worn by Michael Myers in Halloween H2O: Twenty Years Later! 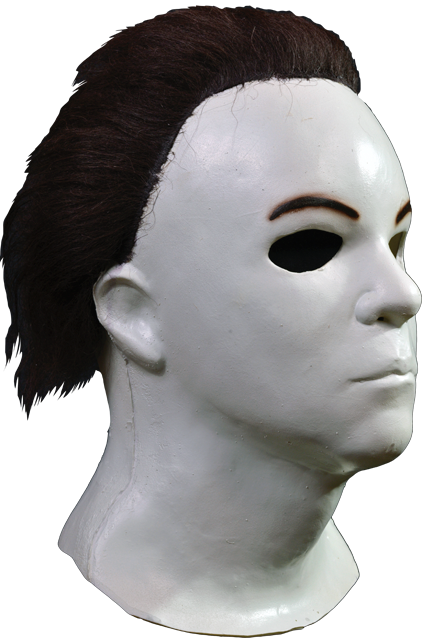 Order your Official Halloween H2O: Twenty Years Later mask, get yourself some coveralls and our replica butcher knife and give your friends the ultimate scare this Halloween! 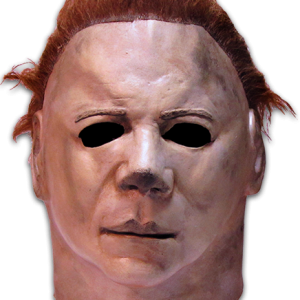 Shipping: We ship everywhere. 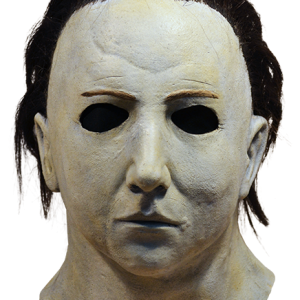 Your items are shipped using Priority Mail & Express options, ensuring your mask will be delivered promptly!